Christian Hills Church is a Ministry in the Orland Hills suburb of Chicago. 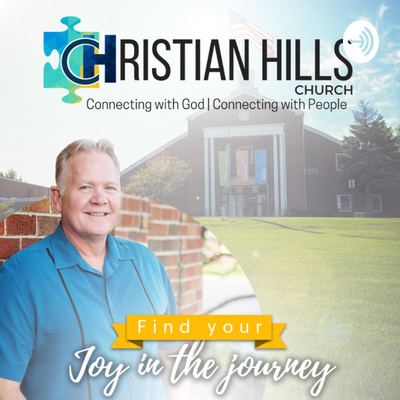 Pastor Mike McCartney hopes Christian Hills can be an oasis for you in this journey to connect with God. Feb 17, 2019 - Dream King with William Ford III and Matt Lockett.